AP Eagers ((APE)) has finally made its plans known for Automotive Holdings ((AHG)), announcing a merger bid and offer for the 71% of the company it does not own. The company's rationale is to leverage its retail experience in the automotive industry across a larger portfolio, providing greater geographical diversity. The transaction should mean the combined business has a competitive advantage versus much of the smaller, fragmented competition. AP Eagers has made an all-scrip offer of one share for every 3.8 Automotive Holdings shares. Against the prior closing price, this implies $1.92 for Automotive Holdings per share. There is no minimum acceptance threshold, finance conditions or due diligence, although the transaction will be subject to Australian Competition and Consumer Commission (ACCC) approval. If approved, Morgan Stanley calcuates the combined entity would represent around 12% of Australian new vehicle sales. Pre-tax synergies are expected to be around $13.5m per annum. Ord Minnett observes the takeover premium is relatively thin at 7.6% and a competing offer is unlikely, given AP Eagers has 29% of the company. This premium is well below historical transaction takeover premia of about 30%. Ord Minnett also suspects the share price is implying the market believes Automotive Holdings will reject the offer and seek a higher valuation. The response by Automotive Holdings to date has been for shareholders to take no action. 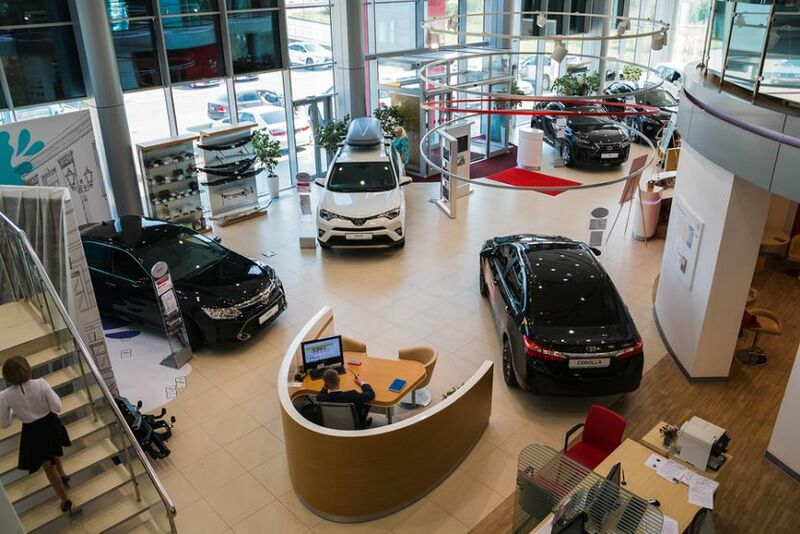 Wilsons suggests the prospect of extracting a higher price will largely depend on Automotive Holdings' ability to show progress in earnings, such as confirming FY19 guidance and debt reduction. This should improve prospects of receiving a better premium. With the stock under a bid, the broker's research policy dictates a move to no rating. Wilsons, not one of the eight stockbrokers monitored daily on the FNArena database has a target of $2.01 for Automotive Holdings. There remains significant gearing to worry about as well as the likely downside risk to near-term earnings forecasts. In this regard, a sale of the refrigerated logistics for an adequate price would de-gear Automotive Holdings and put it in a more favourable position, in Ord Minnett's opinion. The company's operating performance in recent years has been poor, with a number of long-tail liabilities. Yet, through a merged entity, Credit Suisse assesses that Automotive Holdings shareholders stand to benefit from synergies and an ability to better ride out the cyclical and structural challenges. The main downside would be giving away some value at, arguably, a low point in the cycle. The broker notes there are still risks, such as the divestment process for refrigerated logistics, the need for more dealership restructuring and lower profitability post the regulatory changes to finance. Credit Suisse leans towards the relative certainty of the offer, although retains a suspicion that the Automotive Holdings board may disagree.